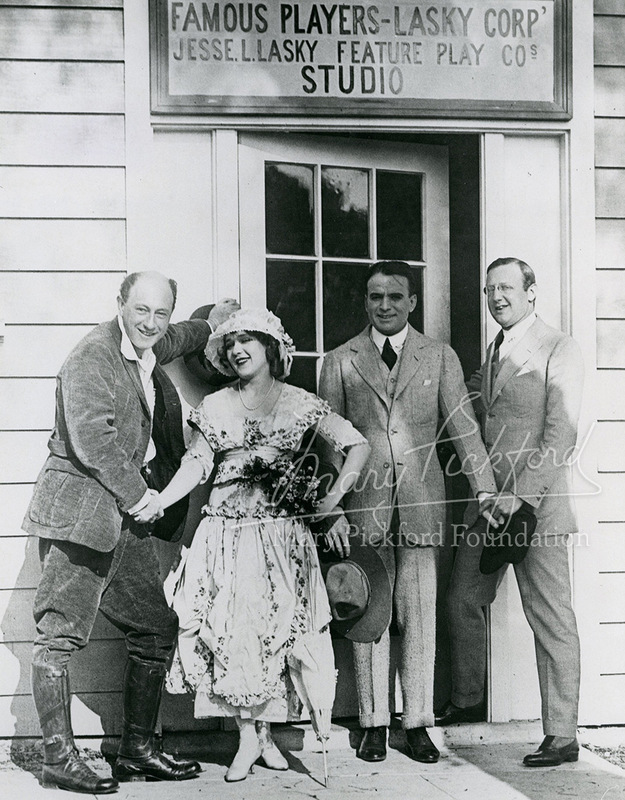 Mary Pickford’s friends, colleagues and coworkers were the ones who knew her best. Here we bring together stories they told about her, giving us their unique perspective on her personal and professional life. 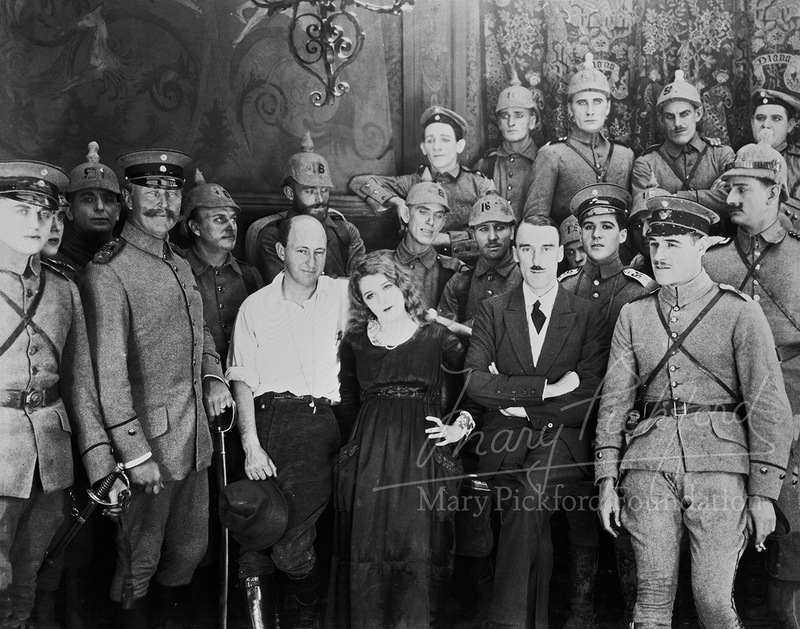 “Toward the end of 1916 I received the opportunity to help what was to become one of the brightest careers in motion pictures, that of Mary Pickford. We had not met since appearing together on the stage in The Warrens of Virginia. 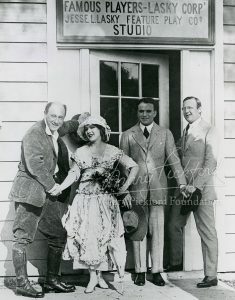 Mary Pickford had since become one of the main assets which Mr. Zukor brought in the merger of Famous Players with our company; but Mary was not happy with the merger. Her personal relationship with Mr. Zukor had been almost that of a father and daughter. Now, since the merger and the advent of Jesse [Lasky] and Sam [Goldwyn] to positions of executive power, she felt oppressed by the sense of being part of a machine rather than a family. She too had some serious clashes with Sam. Added to her professional discontent was the growing unhappiness of her marriage to Owen Moore. Her last two pictures had been failures: Less than the Dust lived up to its name, and Pride of the Clan was an opus of which neither Mary nor anyone in the Famous Players-Lasky clan could be proud. Mary’s mother and doctor both felt it urgently necessary the she get away from New York and Owen Moore. Mr. Zukor asked me if I would direct her in two pictures to be made in Hollywood. I agreed readily. Then developed the first hitch. 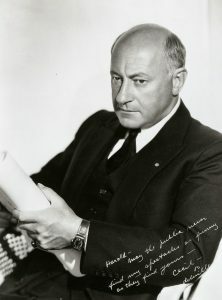 For the films she had made in New York, Mr. Zukor had given Mary the privilege of selecting the writer of her scenarios, approving the scripts, and in other ways exercising an authority which belongs strictly to the producer and director. When I received word that she would expect the same rights when she came to Hollywood, I put my foot down firmly. I liked Mary, I knew her ability as an actress, and I respected her writer, Frances Marion. But I would not be moved from the principle that it is the producer-director’s job to produce and direct. If he divides that authority with anyone else, the result is almost certain to be a bad picture. …I have never allowed script approval or any other such major authority to anyone who works in any of my pictures. It fell to Mr. Zukor to explain this to Mary and persuade her to send me a most docile telegram, abdicating her previous privileges and placing herself unreservedly at my direction. Mary yielded; but she came to Hollywood fearing her older brother had become an ogre…. De Mille was right when he mentions Mary being at a low point personally. Her marriage to Owen Moore was all but over, but she felt pressure not let the public know. De Mille was proud of the films he made with her, but graciously agrees that her career continued upwards after their two films together. 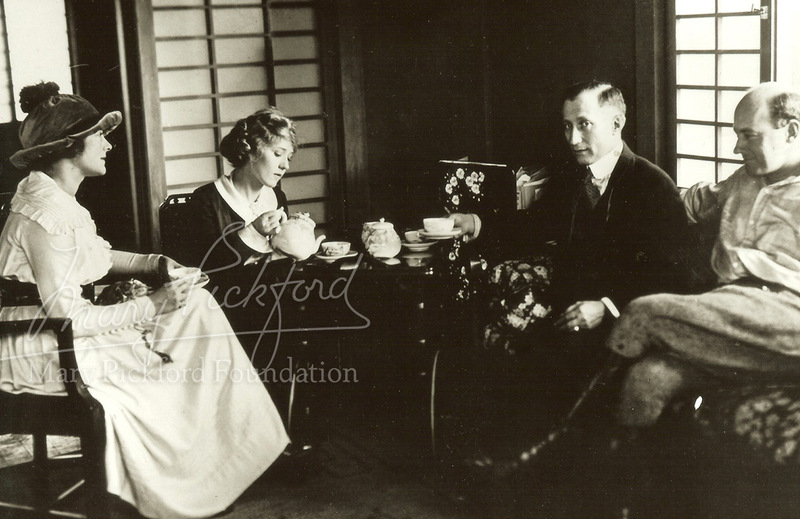 Pickford and De Mille made their peace and shared a friendship and a genuine mutual respect for the rest of their lives.